Learning how to grow broccoli sprouts at home isn’t as hard as it sounds, and it’ll save you tons of money! If you’ve got your finger on the pulse of what’s going on in the real food world lately, chances are you’ve heard of broccoli sprouts. But what are these little darlings, why are they so damn nutritious, and how can you grow them at home? 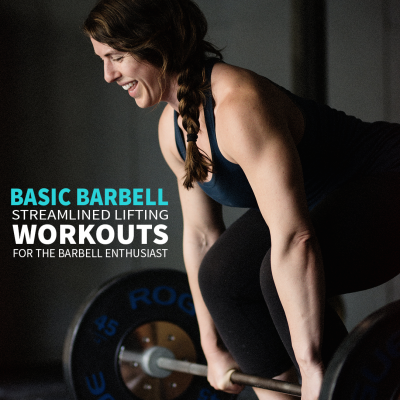 In this tutorial, I’ll cover all that so you can start sprouting with confidence. 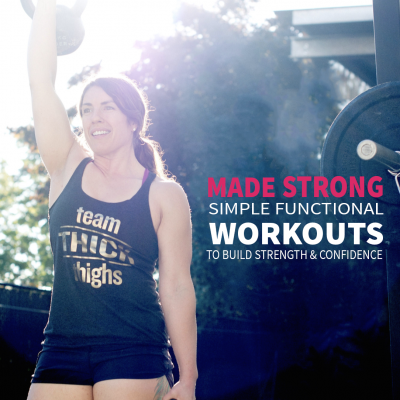 Contrary to popular belief, you don’t need a bunch of fancy equipment…just a little patience. 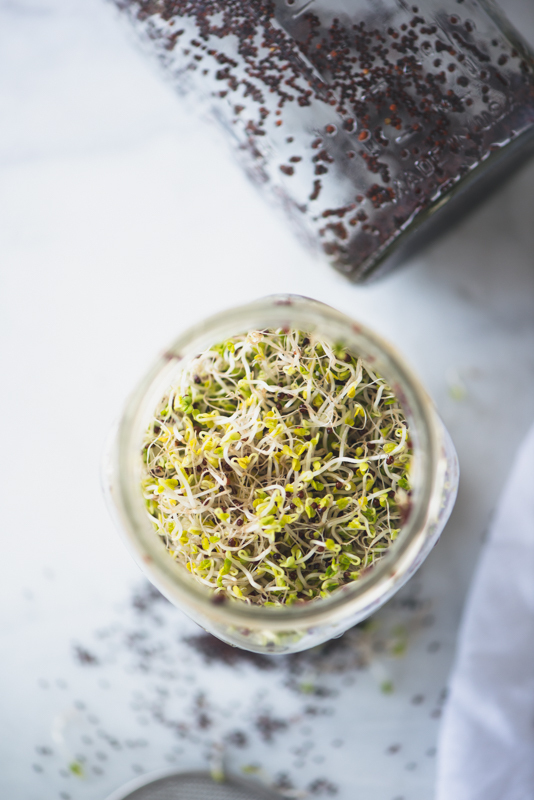 What are Broccoli Sprouts & Why are They So Nutritious? Broccoli sprouts are tiny, immature seedling versions of the mature broccoli you’d buy in the grocery store. And while mature broccoli is renowned for its nutrition profile – 100 grams contains 148% of your daily Vitamin C and is a good source of Vitamins A, B6, and fiber – it doesn’t quite compare to broccoli sprouts. 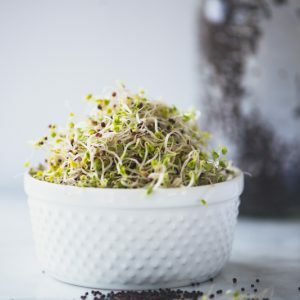 It’s common to think that because broccoli sprouts are so little, they couldn’t possibly by more nutritious than their full-grown counterparts. They may not contain as much Vitamin C, for example, but they are loaded with some other incredible compounds. The biochemistry involved could easily move this tutorial into the realm of an upper-level university course, so let’s focus on the most well-known compound in broccoli sprouts: sulforaphane. Sulforaphane is found in broccoli sprouts and other Brassicas like cabbage, cauliflower, kale, and Brussels sprouts. These cruciferous veggies are renowned for being rich in antioxidants, containing compounds important to cellular detoxification pathways, and having anti-cancer properties (source). Sulforaphane is one those compounds. In a nutshell, sulforaphane concentration is higher in fresh, raw broccoli sprouts than it is in mature broccoli. There’s bound to be more research forthcoming about all the beneficial compounds in broccoli sprouts so stay tuned. 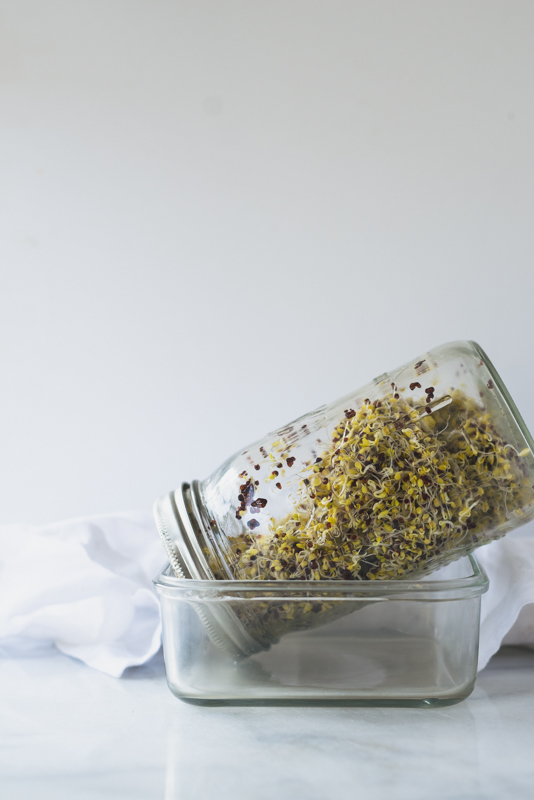 We put raw broccoli sprouts in salads, green smoothies, or right on the plate next to our fermented veggies. (See my Fermented Ginger Carrots recipe.) They have a mild peppery flavor that’s reminiscent of broccoli, but they’re not as spicy as some other types of sprouts. For best results, don’t cook them and chew them well. 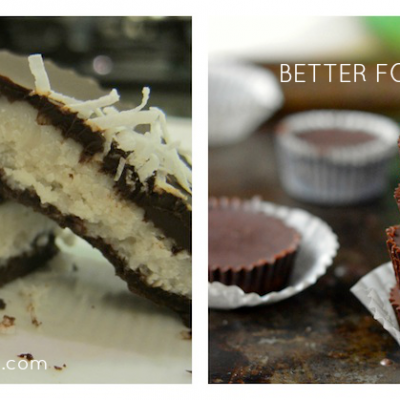 About 1/4 cup per day is a good serving size to start with. Hopefully, I’ve convinced you to start eating raw broccoli sprouts every day. The bummer is that they’re pretty expensive; our local market sells two ounces for $2.99, and that adds up fast. Many markets don’t even sell them, and if they do, you’re never quite sure how fresh they are. It’s worth mentioning that sprouts are quite fragile and can spoil if left too long without tending, so it’s best not to start a batch before you head out on vacation or if you’re too busy to rinse them. We’ve eaten dozens and dozens of batches of sprouts without an issue, but if you’re immune-compromised in any way, you may want to exercise caution. **Your nose knows. Smell your sprouts. They should smell like broccoli, not fishy or putrid. If you accidentally let them go too long without rinsing and they stink, dump them out and start over. 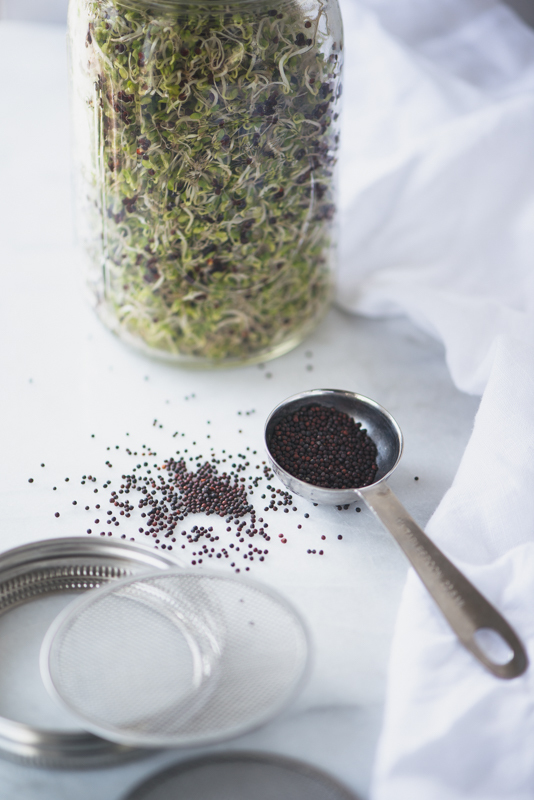 You may have almost everything you need in your kitchen right now to grow your own sprouts. Yes, there are fancy sprout-growing trays and whatnot, but I find this quick and cheap method works better for our tiny kitchen. Plus, if I ever decide I’m sick of growing my own broccoli sprouts, I don’t have to off-load any equipment or watch it collect dust and take up space. I usually stagger my sprouts so I often have two jars going at once, in different stages of growth. * It’s really important to buy organic seeds specifically marked for sprouts. First, you’re going to soak the broccoli seeds in water overnight or for about 8 hours. 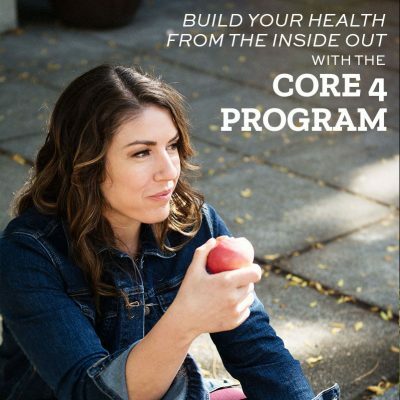 This helps deactivate compounds in the seed coating that can bind minerals and prevent them from being absorbed by your body. One thing to clarify: This is the only time you’re going to let the seeds/sprouts sit in water. After this, they get rinsed. 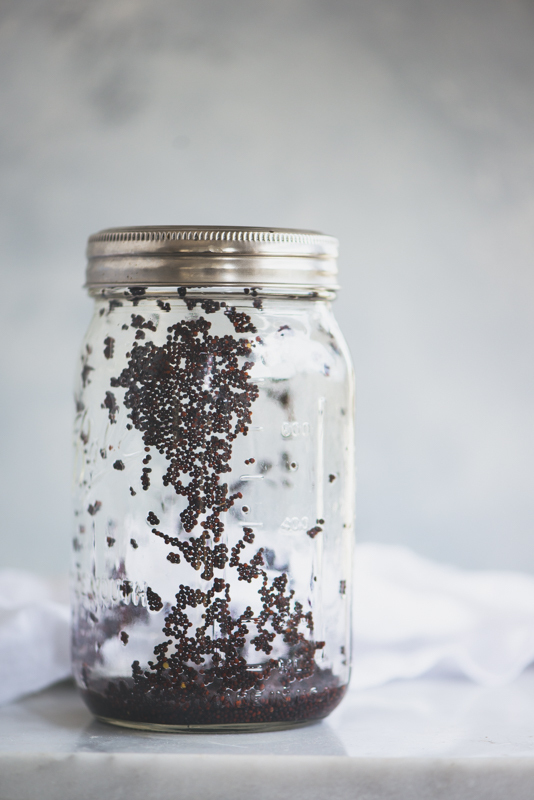 Add two tablespoons of broccoli seeds to the Mason jar. Fill the jar halfway with water, and put the mesh lid. Let the jar stand at room temperature for 8 hours or overnight. I do this before I go to bed. After 8 hours, dump out the water. 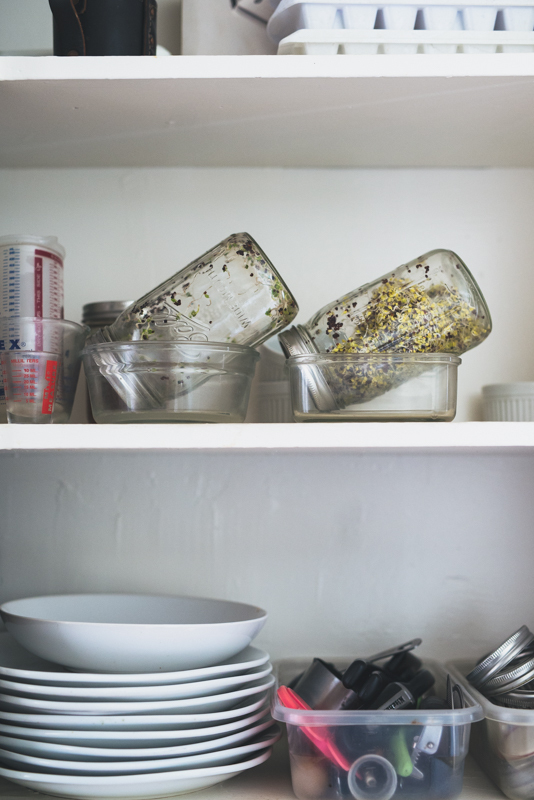 Place the jar into a glass-lock container (no lid) or bowl with the opening facing down and store in a dark cabinet! This helps an excess moisture drain away. Very important. From now on, you don’t want the sprouts sitting in water. After about a day, the seeds will begin to crack open. Sprouting has begun! Two or three times a day, you’ll want to rinse your sprouts and drain. I usually do this in the morning and before I go to bed, but sometimes I get a little crazy and rinse around lunchtime too. If you’re not home at lunchtime, no worries. Just rinse in the morning and at night. To rinse: Fill the jar with fresh water, swirl it around, and drain the water out through the mesh lid. Place the jar back in the cabinet with the opening facing down. By the 4th or 5th day***, your sprouts will be long enough. You’ll know it’s time because they’ve pretty much filled up the jar. ***On day 3 or so, the broccoli sprouts will start showing tons of fuzzy root hairs. Don’t be alarmed. This is not mold. Be sure your sprouts are dry before you refrigerate them. I like to lay down a kitchen towel with some paper towel on top of that. Then, I remove the sprouts from the jar with clean hands and spread them out for an hour or so until they dry. You can also use a salad spinner to remove moisture. We happen to not have one and it’s no big deal. I store my sprouts in a covered glass-lock container. 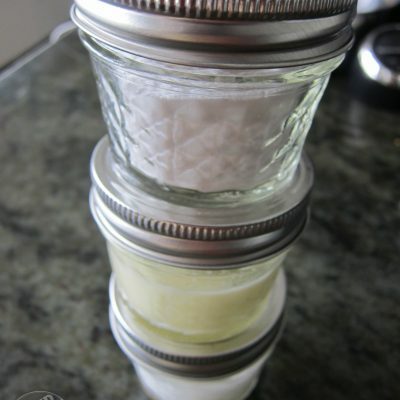 You can also store them in their jar by replacing the mesh lid with a solid Mason jar cover. Refrigerate your sprouts for 2-3 days. If it’s past three days, it’s best to discard what’s left. 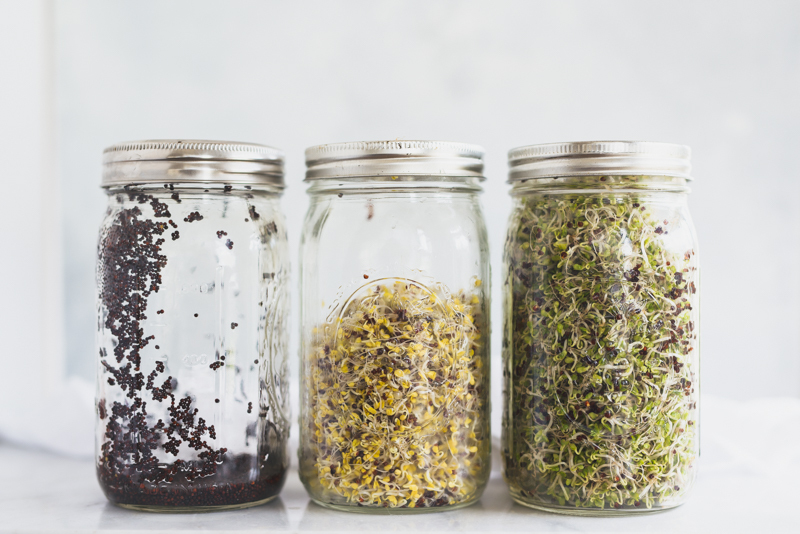 Learn how to grow broccoli sprouts at home with just a few simple ingredients. 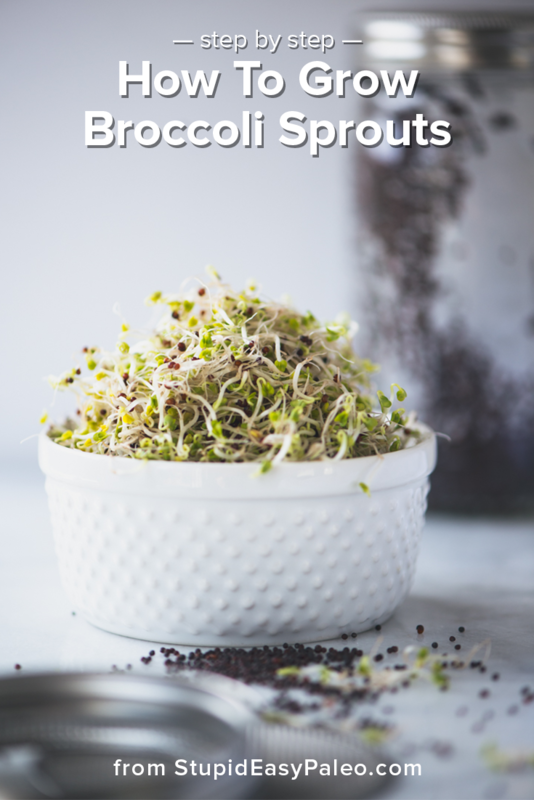 Broccoli sprouts are nutritional powerhouses, rich in the antioxidant compound sulforaphane. Soak the broccoli seeds. Add two tablespoons of broccoli seeds to the Mason jar. Fill the jar halfway with water, and put the mesh lid on. Let the jar stand at room temperature for 8 hours or overnight. I do this before I go to bed. After 8 hours, dump out the water. Place the jar into a glass-lock container (no lid) or bowl with the opening facing down and store in a dark cabinet. Sprout the broccoli seeds:Two or three times a day, rinse your and drain the sprouts. I usually do this in the morning and before I go to bed. To rinse: Fill the jar with fresh water, swirl it around, and drain the water out through the mesh lid. Place the jack back in the cabinet with the opening facing down. By the 4th or 5th day, your sprouts will be long enough. You’ll know it’s time because they’ve pretty much filled up the jar. Place the jar in a sunny windowsill for a couple hours, and the sprouts will develop a nice green color. 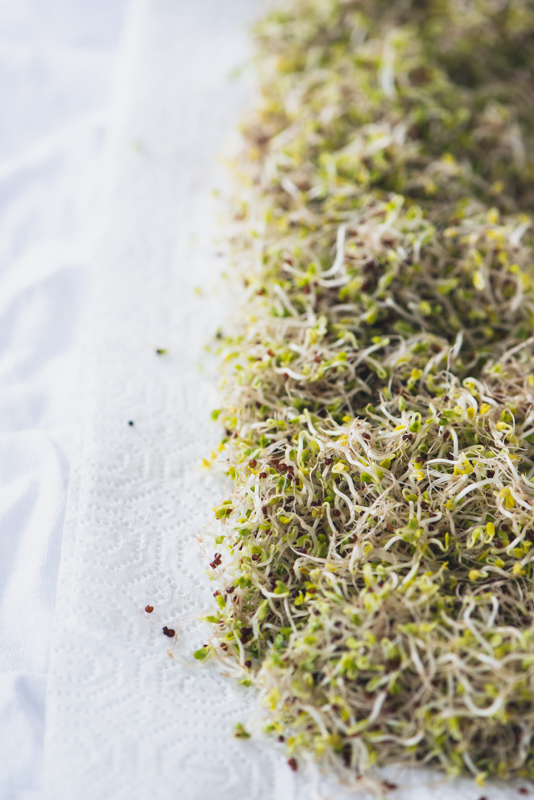 Store the broccoli sprouts: Be sure your sprouts are dry before you refrigerate them. I like to lay down a kitchen towel with some paper towel on top of that. Then, I remove the sprouts from the jar with clean hands and spread them out for an hour or so until they dry. 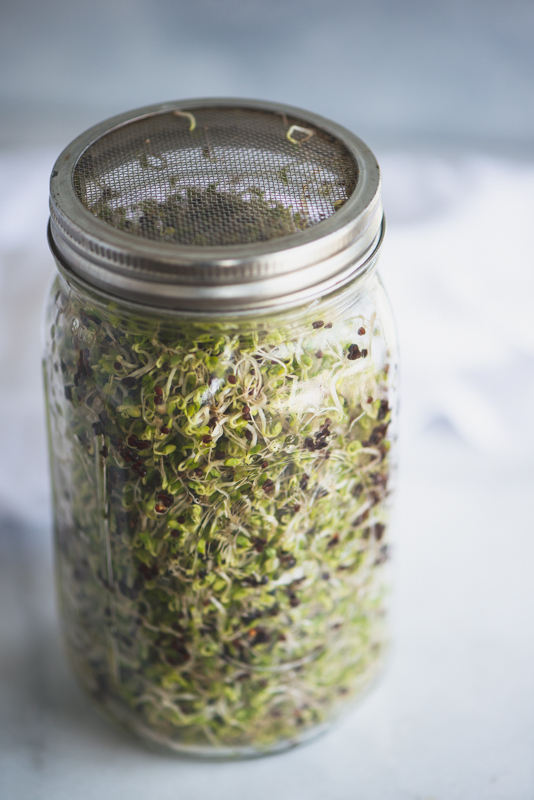 Store the sprouts in a covered glass-lock container or the Mason jar with a solid cover. But once you get the hang of how to grow broccoli sprouts, it’s pretty straight forward, and you’ll find your rhythm. I usually start another batch two days after the first one so we have sprouts all the time. You can sprout other types of seeds in a similar manner though actual sprouting time may vary. 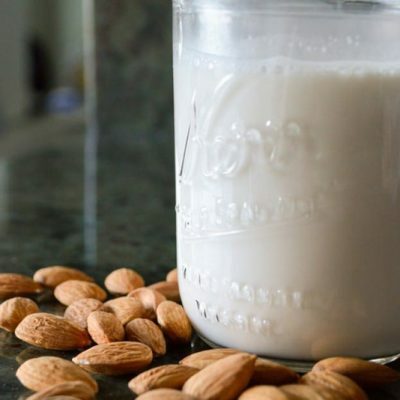 And at the very least, soaking nuts before making nut milk is a good practice to get into. 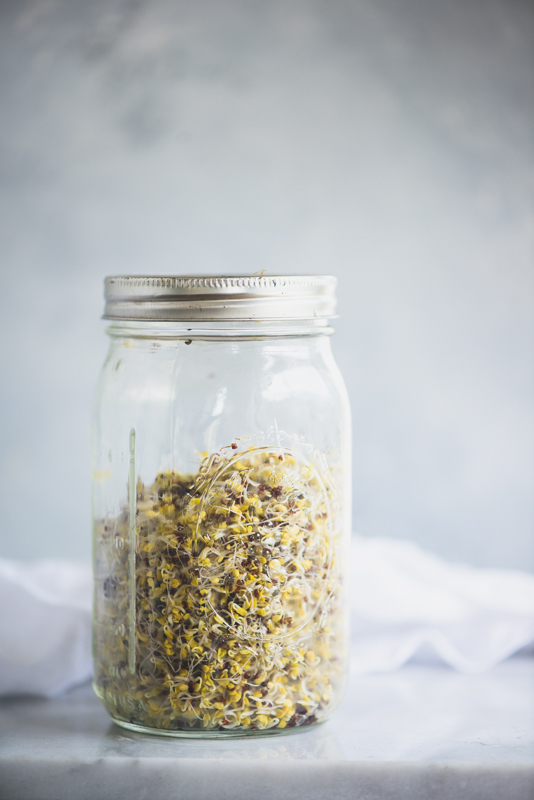 Let me know your questions about how to grow broccoli sprouts in your kitchen! Pin this How to Grow Broccoli Sprouts Tutorial for later! You’re very welcome Angi! I hope you enjoy growing your own. Much better for the wallet! Even my seeds smell… strongly. Do I just hate broccoli that much.. or can the seeds spoil too? If they smell strongly of earth, they should be fine. If they smell rotten/fishy then toss out. The health benefits of eating sprouted seeds is convincing and I’m ready to start. My main question is: do they have to be organic seeds? Secondary questions are: Do you get the same benefits with conventional seeds? Are there pesticides on conventional seeds and this is the reason for recommending organic? 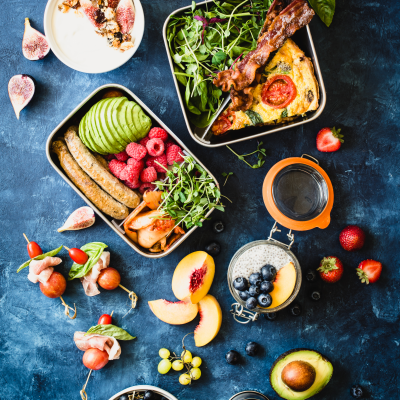 There is a wide price difference between the two and if there is a good reason to choose organic over conventional I wouldn’t mind paying more, but…. Any information on this would be greatly appreciated. I would recommend organic, yes. Pesticides are the concern. I enjoyed your demo on broccoli sprouting. Just starting and you answered all my questions. 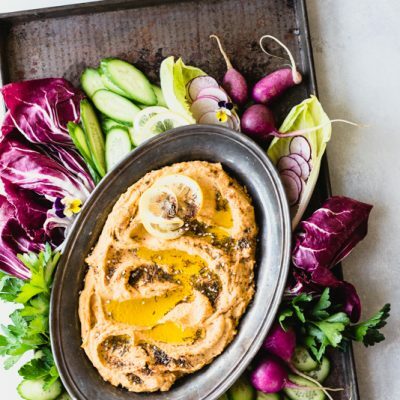 Do you have recipes on different fermentation? Hi Loretta…glad it helped! I do…head to https://www.stephgaudreau.com/recipe-index/ and use the filters on the side: Preparation > Fermented. Happy fermenting!